New Roof, West Norwood, London: Roof re-tiled using Redland 49 tiles, dry ridge & hips , leadwork, PVCu fascia & soffits, guttering, insulation. 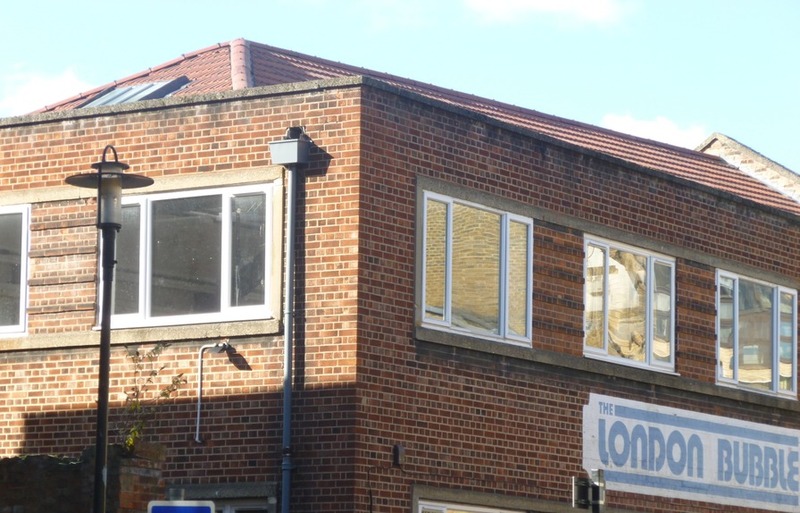 We carried out works for Stapleton Long chartered surveyors of West Norwood. Erecting a scaffold to all elevations and supplying an electric hoist. Removing existing old leaking roof, fascia boards, soffits and guttering. 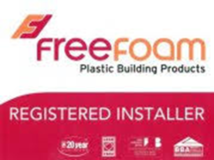 The insulation was up graded by installing an additional 150mm of loft insulation. Fascia boards and soffit boards were replaced using white PVCu 18mm fascia boards and 8mm UPVc soffit boards. 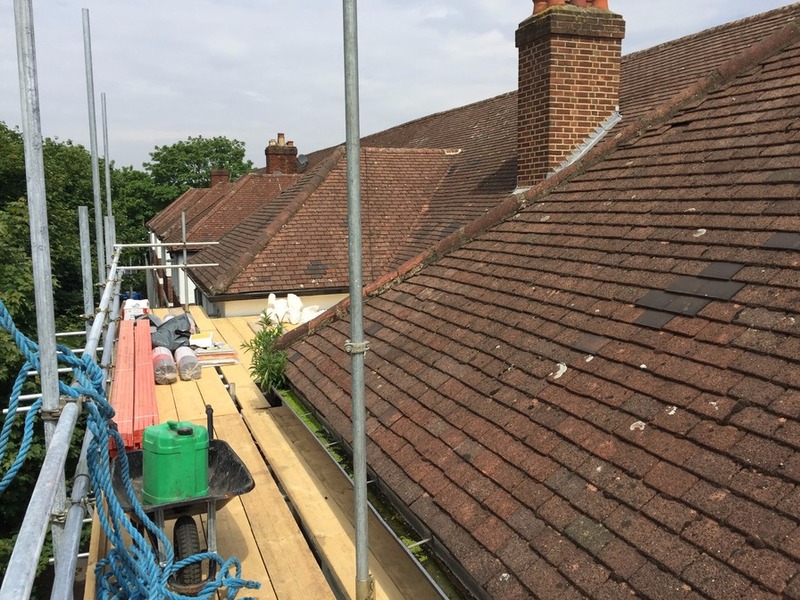 Felt and batten roof using Klober Permo Forte breathable felt, JB red pre graded battens, eave ventilation strip and felt support trays to all eaves, to provide ventilation. 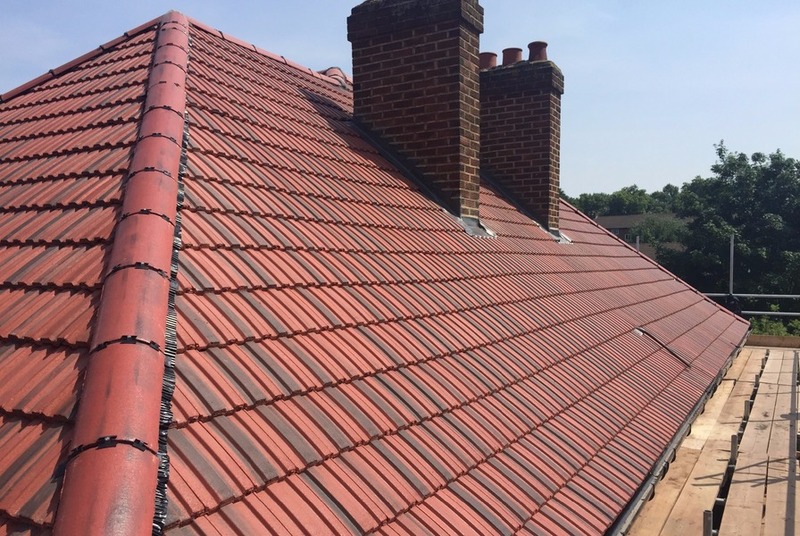 Hip and ridge tiles were installed using dry fixed and ventilated fixing system. New lead flashings installed to all chimney stacks. New deep flow guttering to complete block. All work was inspected by Competent Roofer. 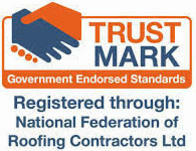 A 10 year insurance backed guarantee issued through Competent Roofer & Certass. 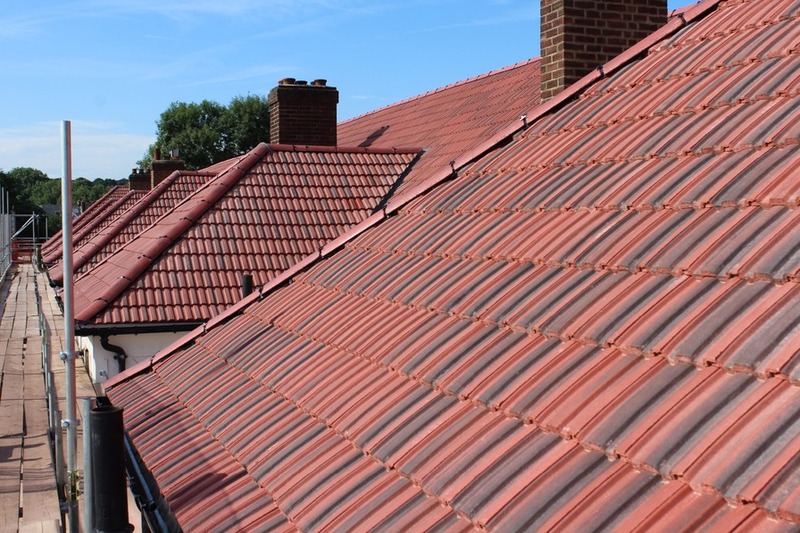 All work was self certified under Competent Roofer scheme to comply with local authority building regulations and a certificate issued to all householders. Work was completed on time and on budget. Roof re-slated using Welsh Penrhyn natural slates, lead box gutters, lead cappings and ridge, Velux window, new coping stones. 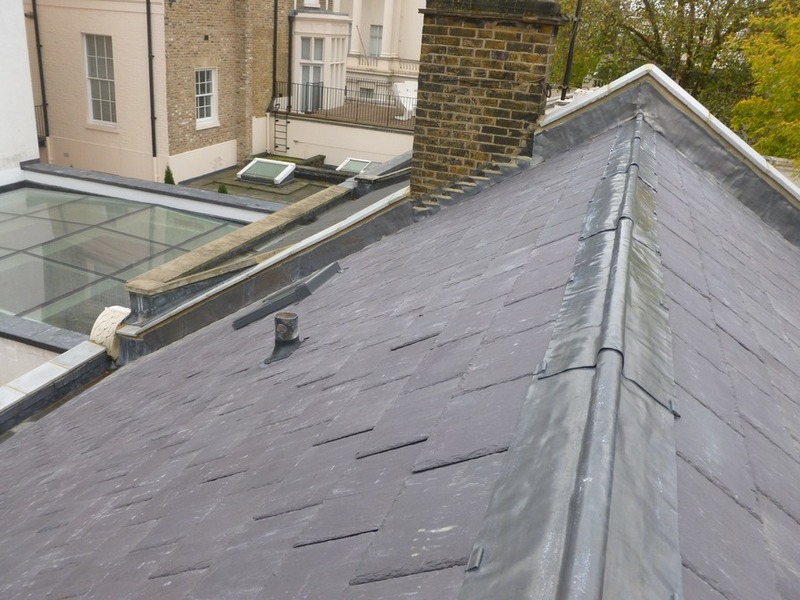 A new roof was carried out for Roberto Calzadilla Ambassodor of Bolivia to the mews house at the rear of 106 Eaton Square. The building is registered under the Historic Buildings and Ancient Monuments Act 1953 within the Register of Historic Parks and Gardens by English Heritage for its special historic interest. Registered under the Historic Buildings and Ancient Monuments Act 1953. 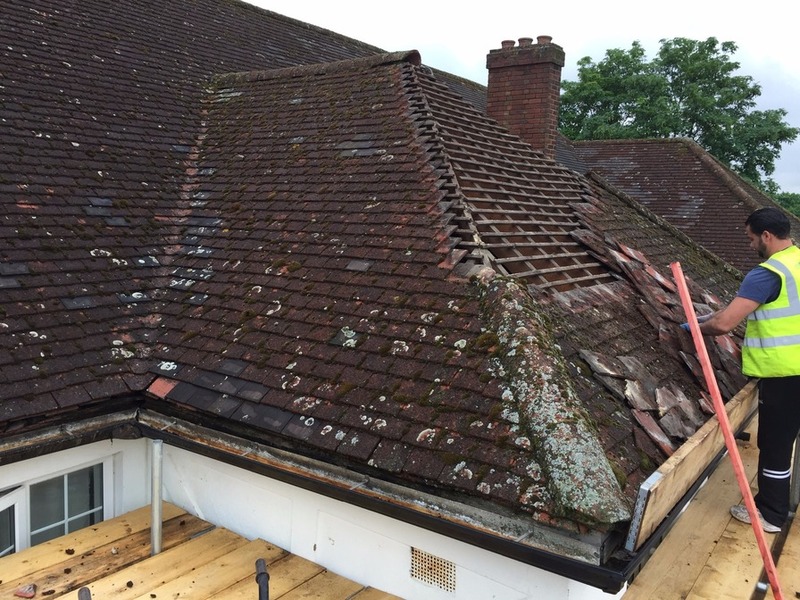 This means we had to restore the roof to it's original condition using materials as recommended by English Heritage. 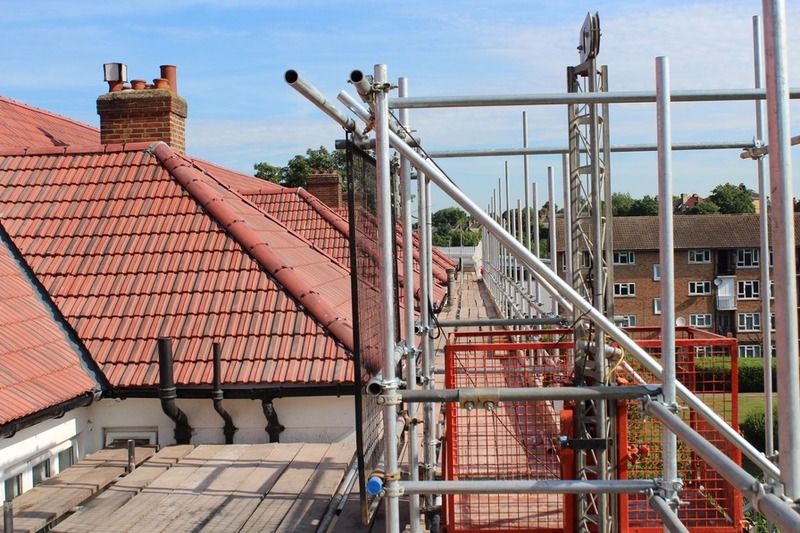 Erecting a scaffold as a safe means of access and egress and a safe working platform. Remove existing roof covering and dispose of. Install new code 8 lead gutters to both front and rear. Felt and batten roof using Klober Permo Forte breathable felt and pre graded 50x100 battens. Code 4 lead flashings and code 3 lead soakers. Code 6 cappings to front parapet wall. 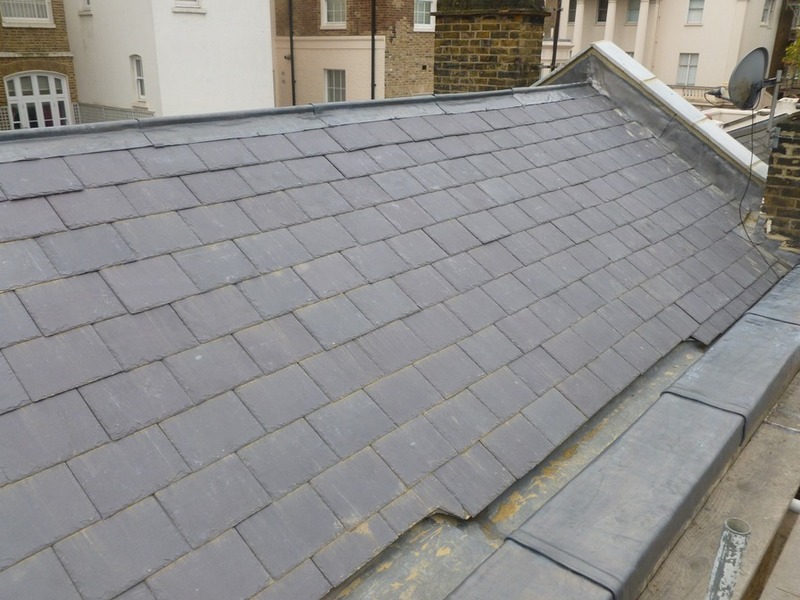 Code 6 lead cappings to ridge.. Install concrete coping stones to remaining parapet walls. Install a Velux window to rear. All work was completed on time and to budget. New Roof Bubble Theatre, Rotherhithe, London. Bubble Theatre. Elephant Lane, Rotherhithe, London, SE16 4JD. 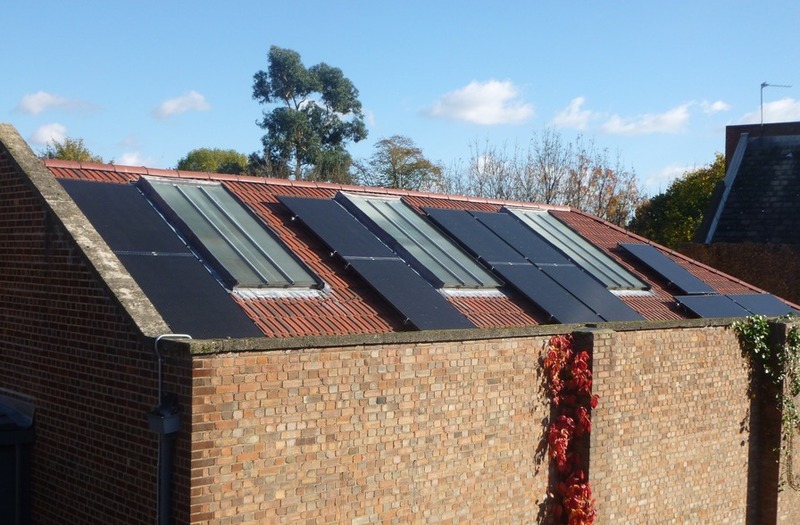 We installed a new roof, felt gutters, Insulated breathable membrane, new lead flashings to existing skylights, new solar panels to the rear elevations all to both buildings. Remove existing roof coverings and dispose using a registered waste disposal company where all material is separated and recycled. Installation of a combined multi layer insulation and breathable membrane, install pre graded counter battens and battens to create a ventilation gap above insulation. Tile roof using Redland 49 tiles all tiles mechanically fixed to comply with BS 5534 2014. Hip and ridge tiles dry fix and ventilated. 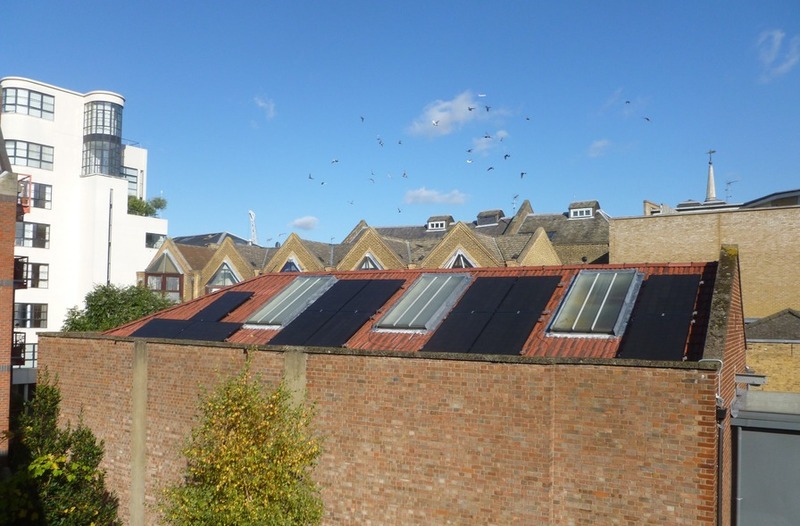 New code 4 lead flashings to existing skylights. Prime existing asphalt perimeter box gutter and hot bond a single layer of Europolymer Evolution overlay felt. 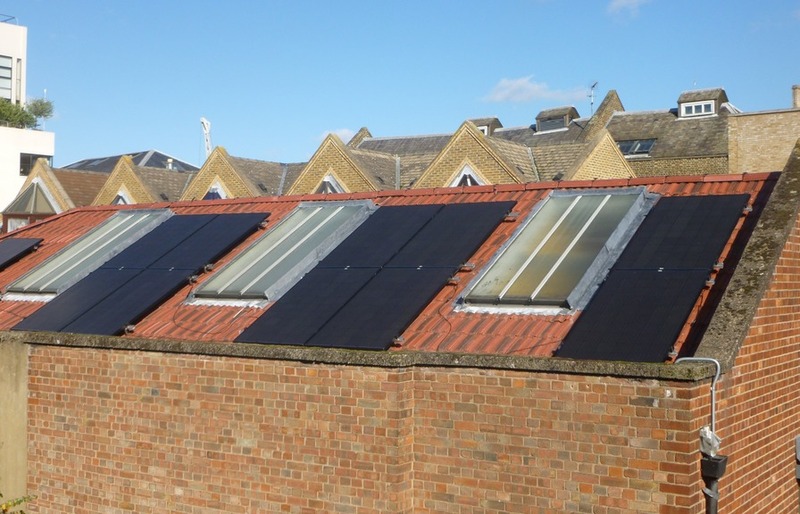 Install 24 solar panels to rear elevation of the 2 buildings, totalling 6.5kw. 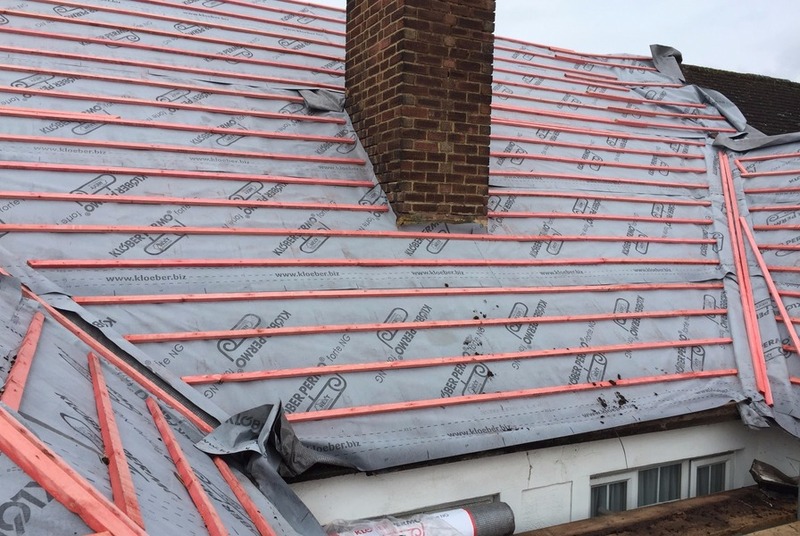 All work covered by a 10 year insurance backed guarantee through Competent Roofer and Certass. 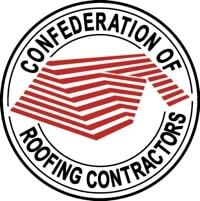 All work self certified to comply to buiding regulations and a certificate issued through Competent Roofer.